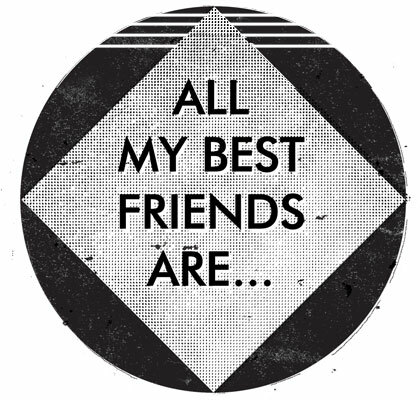 It’s with great excitement that we announce our forthcoming pop up shop/exhibition entitled “All My Best Friends Are…”. Taking place at the new Superette Gallery, just off Brick Lane, and opening on Thursday 18th March, we have collected together an eclectic group of our favourite illustrators, designers, writers, makes and print makers to show a selection of affordable prints and products. Head over to the events page to find out more.